Cardiff are without suspended midfielder Harry Arter when they host Brighton on Saturday, live on Sky Sports. Arter picked up his fifth booking of the season in Cardiff's 1-0 home defeat to Leicester last time out. 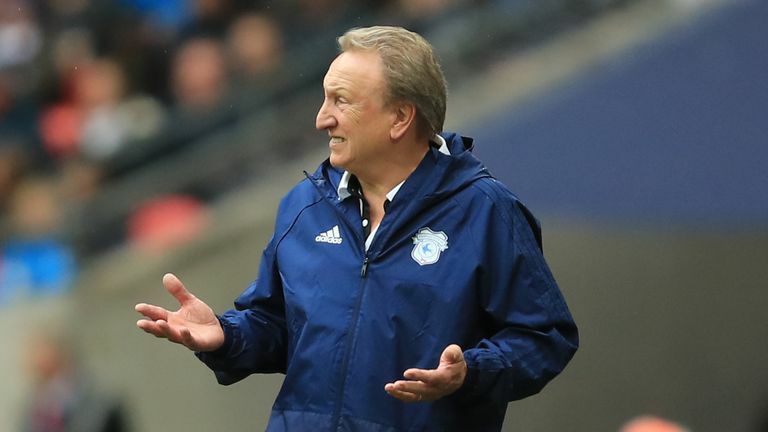 That result saw Cardiff slip back into the relegation zone, and manager Neil Warnock thinks they can learn lessons from their opponents this weekend. "We need to defend like we can, that's what they do," said Warnock. "They make very few mistakes and take their chances. "That's what we've got to do, but it's easier said than done. "Chris' (Hughton) achievements speak for themselves and sometimes you've got to be careful what you wish for. "Newcastle were in a super position when they got rid of him. He's bad for us as managers, he's so nice and gives us a bad reputation." Cardiff vs Brighton is a Sky Sports Six-a-Side fixture. Play now for your chance to win £1,000. Cardiff have only won once in the Premier League this season while Brighton have won three of their last four matches. They start the weekend 12th in the table, and manager Chris Hughton said: "It goes without saying that when you get used to this league you recognise that trips to teams who aren't in the top six might not be as daunting - but this is still only our second season in the division. "We know them quite well as a team, and their level of performance this season has been relatively good on the whole despite the results. "They're at home and they'll have good backing from the crowd, so our approach is exactly the same as any other away game - but every game is an opportunity for us." 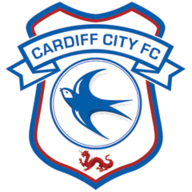 Cardiff are without Arter as well as injured trio Jazz Richards, Kenneth Zohore and Lee Peltier, but Joe Ralls and Danny Ward are available. 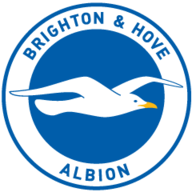 Pascal Gross and Davy Propper (both ankle) are out for Brighton and Hughton says Alireza Jahanbakhsh is a doubt with a "slight" hamstring strain. Cardiff and Brighton have never faced before in the top-flight of English football, making this the fourth new top-flight fixture this season (Bournemouth vs Cardiff, Brighton vs Fulham and Bournemouth vs Fulham the others). Cardiff vs Brighton will become the 100th different fixture to have been played in all four divisions of the English Football League. Cardiff are without a clean sheet in their last eight Premier League games, shipping 22 goals in total and losing seven of those matches (W1). Brighton have won just one of their last 19 Premier League matches away from home (D5 L13), with that victory coming against Newcastle last month. 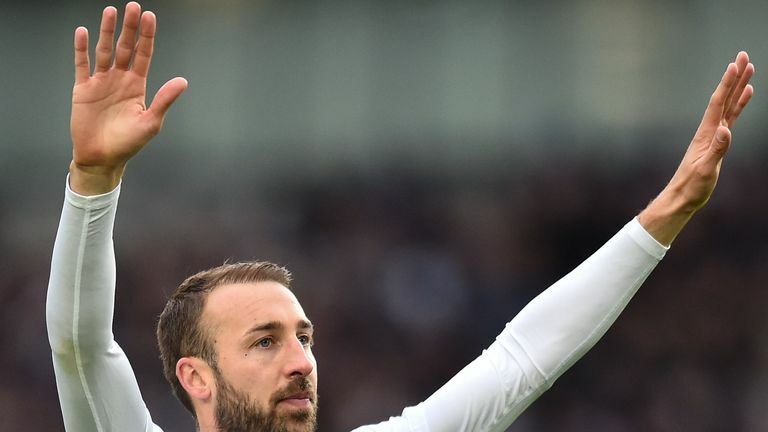 Brighton's Glenn Murray has scored in just one of his previous seven league matches against Cardiff - however, he did bag in a hat-trick against them, netting all three in a 3-2 victory for Crystal Palace in September 2012. In five previous managerial league meetings between Brighton boss Chris Hughton and Cardiff manager Neil Warnock, the Irishman has won four and drawn the other, keeping clean sheets in all five matches.